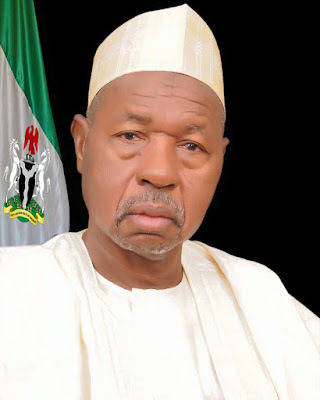 As part of efforts to alleviate the standard of living of women across the three senatorial zones of Katsina state, the state government Tuesday commenced the disbursement of N30 million to 3,000 women in an effort to boost their businesses. The released of the funds to the beneficiaries was part of the state government’s commitment towards reducing unemployment and idleness among women in the state. Speaking during the commencement of the programme at the Multipurpose Hall, Katsina, the State Commissioner for Women Affairs and Social Development, Dr. Badiyya Hassan Mashi, said the gesture would enable the women to expand their businesses and contribute to the overall growth of the national economy via a significant rise in commercial activities. “The state government had set aside the sum of N30 million for the empowerment of 3,000 women across the three senatorial zones of the state. Each woman would receive N10,000 as start-up capital to enhance her business. Our motive is to empower them economically to enable them to kick start their petty businesses or build on what they have started”, the commissioner said. She said the state government would be glad to seeing the beneficiaries as partners and consultants with capacity to deliver as change agents in the nearest future, urging them to utilize the funds judiciously. Niger state chairman of the Peoples Democratic Party (PDP), Alhaji Tanko Beji has said that contrary to his threat, the governor of Ekiti state, Mr. Ayodele Fayose cannot leave the party because he was not only a foundation member of the party but a vocal and stabilizing voice when the party was in distress. Such a leader, he insisted cannot leave a home he labored to build in anger. Besides, Beji said that Fayose is the chairman of the PDP governors forum a position he should not abandon in the middle of the sea. 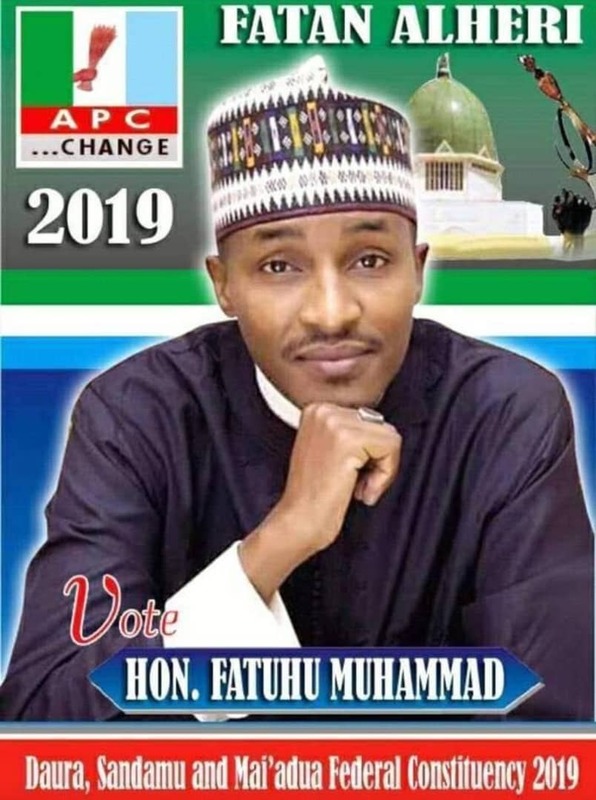 Beji who fielded questions from newsmen in Minna on Tuesday expressed the view that the presidential aspirant and Sokoto state governor Fayose backed at the convention Alhaji Aminu Tambwal hasalready congratulated the winner, former vice president Atiku Abubakar and has also picked the governorship ticket of the PDP in sokoto state. “Fayose cannot cry more than the bereaved,” Tanko Beji said before urging him not to take a step he could regret. “Fayose is a democrat we respect him in the party, majority of PDP members have said Yes to Atiku, Fayose cannot say No. What I expect Fayose to do is to key in with the majority, I hope his statement is a threat, he will not carryout the threat,” Tanko Beji said. “We don’t have a mole in Niger state PDP, I have worked closely with all the candidates the zeal and commitment shown by all of them shows that they are committed to the party and the mandate given them. Those that picked the senatorial ticket of the PDP were former deputy chief whip of the House of Representatives, Alhaji Baba Shehu Agaie, Alhaji Ibrahim Ishyaku SAN and Alhaji Muhammad Sani Duba.